Out of annual revenue of $5 billion, $4.8 billion in losses is a lot to have piled up over the years. State-backed Etihad must fix its business model built around both hubs in a volatile region and its investment stakes in troubled carriers. Cutting costs can only get you so far. Is Etihad really a viable independent business or would it be be better suited partnering with Dubai-based Emirates? Etihad's investment strategy, which many saw as bold and innovative at the time, didn't turn out that way. And now the airline will have to answer to creditors. Etihad and Emirates are publicly denying a merger is in the works, but companies are rarely transparent about such negotiations in the moment. This story lays out the possible implications of a deal. An Emirates-Etihad merger makes a lot of sense. Emirates may not be as strong as it once was, but it's still a well-run global airline that strikes fear into established competitors. Eithad, however, is in rough shape. It could use a makeover. South African Airways desperately needs an equity partner. 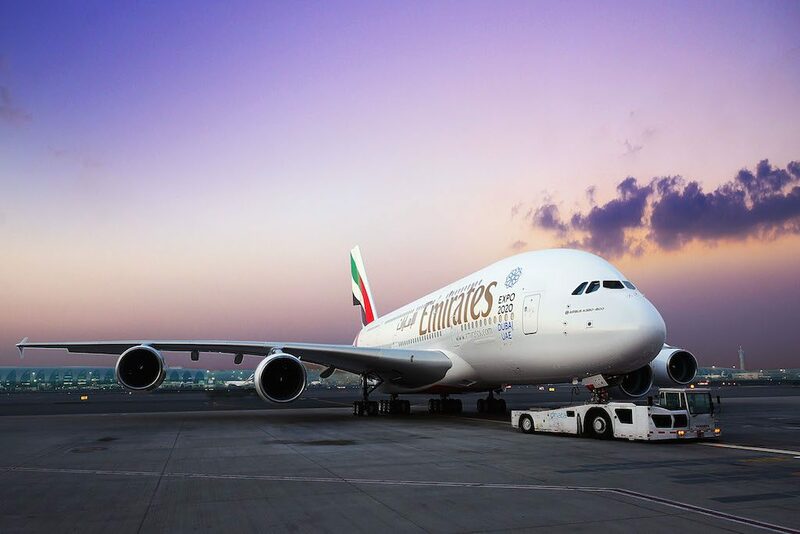 Of the two UAE airlines, Emirates would appear to have an edge.